If there is one fabric that looks both airy and luxurious, it has to be linen. We spontaneously associate that elegant material with hot summer days and relaxing holidays. Arte has incorporated the feeling and the structure of linen into a new, luxurious wallpaper collection: Signature combines the summery feeling that you associate with linen into a series of timeless designs. Linen is a natural and durable material that you find mainly in the world of fashion, but it is increasingly often found in our interior too. Bedlinen and linen curtains create a rustic, rural style with a hint of nonchalance. 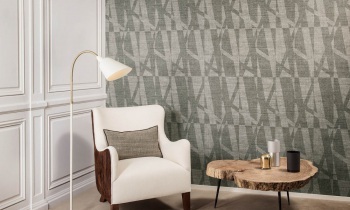 That is why Arte has developed Signature: a collection of wallpaper with linen as its running theme. For design enthusiasts who want to bring a rural style into their home, but in a contemporary way. Pure linenThe plain Canvas represents linen in an authentic and timeless way. 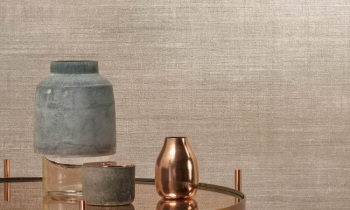 The plain wallcovering comes in no fewer than 23 colours, allowing you to choose from classic and subtle colours, or brighter and more striking hues. The repeating pattern means you can clearly discern the structure of real linen. A meadow full of flowersAre you already dreaming of a flowery meadow when you see Scent? Unfortunately, the design cannot diffuse the scent of flowers, but it does bring sweet-smelling bouquets into your room. Scent immediately transports you into the midst of nature. The classic pattern with floral influences is given a contemporary vibe by its bright and fresh colour range. The linen structure gives the design a nonchalant look. Shooting starSpark has an unusual star pattern. It looks as if ice crystals have crossed each other's path, and have merged, thus creating a brand new pattern. The result is reminiscent of classic mosaics and tile motifs, although with a modern twist. This makes Spark an innovative design that effortlessly fits with any style. Here too, the linen structure creates a calm and gentle end result. Urban vibesThe busy, urban scene leaves its mark: Trace depicts the typical architectural lines that are specific to skyscrapers and real skylines. 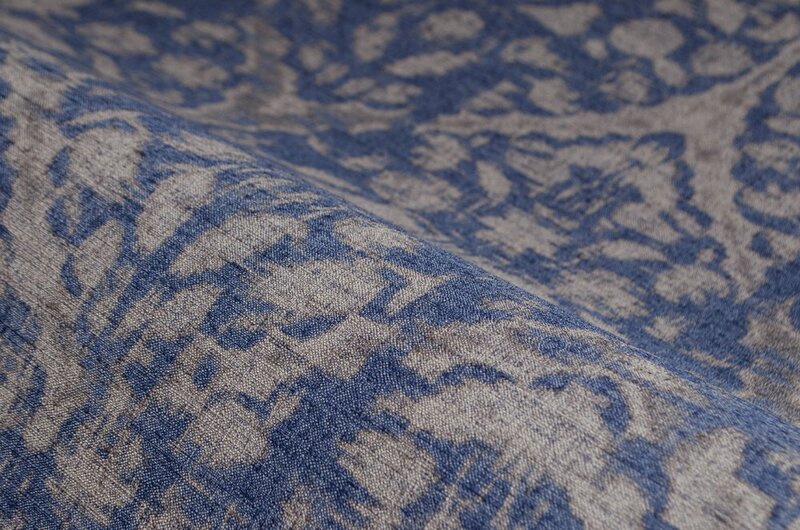 This gives the design an unusual interplay of lines with powerful dynamics in which the linen has a softening effect. Depending on the colour combinations, Trace can be very subtle or really striking.